The end of the year is a always a good time to reflect on the state of things. 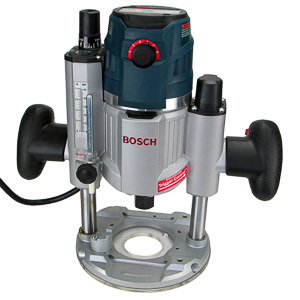 2012 has been the year of the brushless motor in the world of power tools. Motor technology is not the only thing changing in 2012. The power tool market is more competitive than it has ever been. Many very capable companies fight for our tool purchasing dollars. 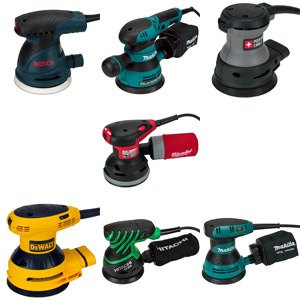 Let's take a look at the best power tool manufacturers in the US in 2012. The power tool market in the US is being dominated by the Big Three: And Milwaukee Tool, DeWalt, and Makita. These three manufacturers are the only ones to offer complete lines of tools for every segment of the market. Their engineering departments are capable to release new tools in just about every segment of the market every year. The Big Three are locked into an exciting battle for dominance that has created impressively reliable and capable tools for us to enjoy. The Milwaukee Electric Tool Company has a long tradition in America. Founded in 1924 in Milwaukee, Wisconsin the company still maintains a very large manufacturing presence there. 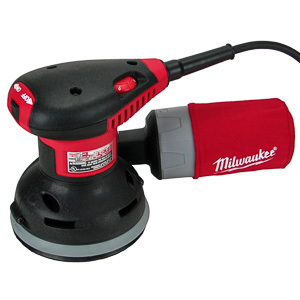 Having picked red as their primary color, Milwaukee tools are easy to spot anywhere. The company produces exclusively professional grade tools. The holding company that owns Milwaukee Tool sells consumer grade tools under different brand names. 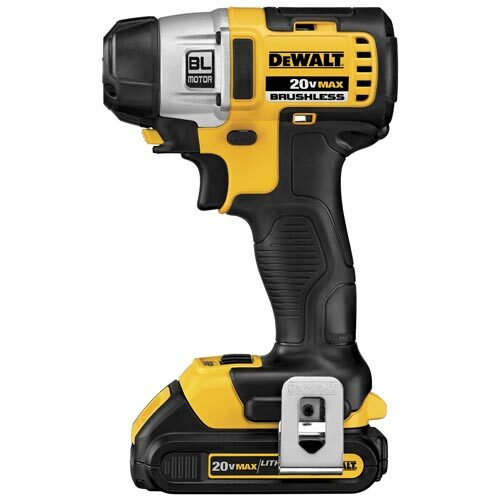 DeWalt's story is one of changing market conditions and acquisition. 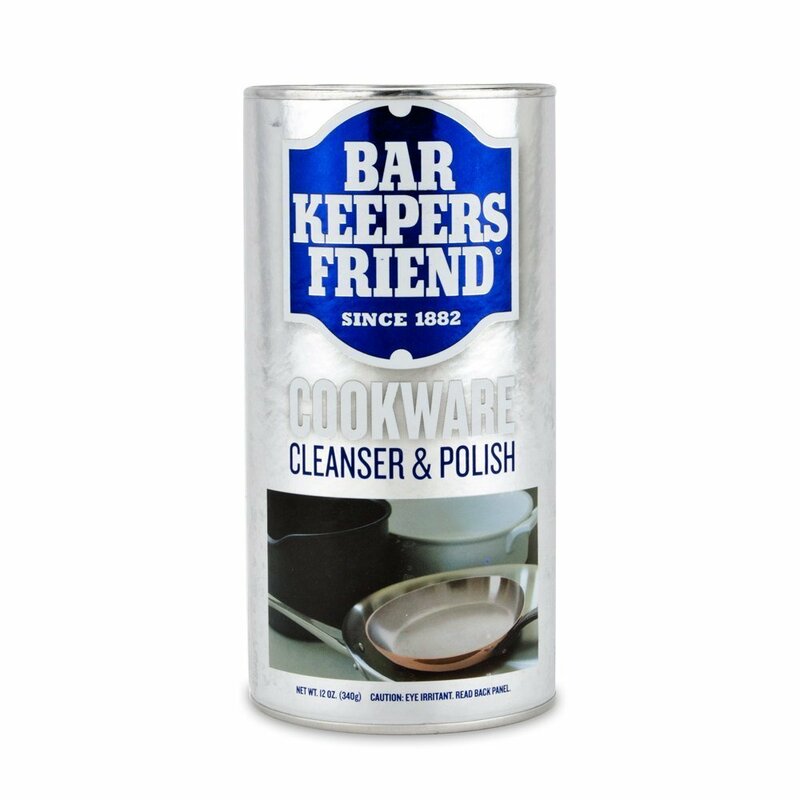 Originally founded in 1936 it was purchased by Black&Decker in 1960. The company has since become the brand name for Black&Decker's professional tool lineup. If you see a bright yellow DeWalt tool you know it's professional grade. DeWalt engineers their tools with the rigors of continuous use in mind. With very few exceptions DeWalt tools are solid performers in every single test. 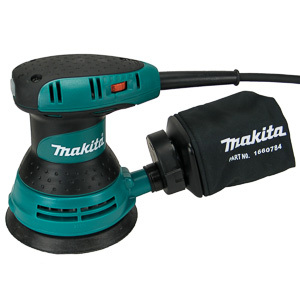 Makita is a Japanese based global conglomerate. Maintaining factories all over the planet the company sells their turquoise tools in just about every market in the world. Being specialized in power tool manufacturing Makita has the engineering and manufacturing capacity necessary to be a member of the Big Three. 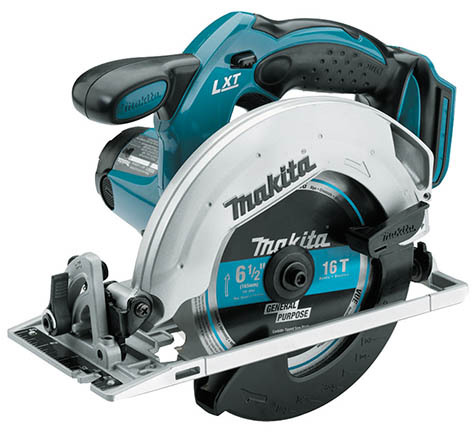 Just like the products from DeWalt and Milwaukee Tool, Makita power tools are exclusively professional grade. Just about any tool sold by the Big Three will be solid performer. The market does not allow for anything else. 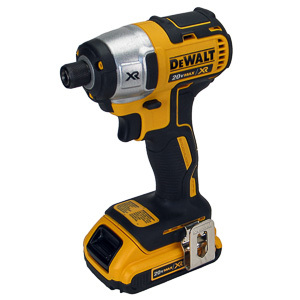 You can purchase any DeWalt, Milwaukee, or Makita tool without reservation. The only hard task is finding one that fits your needs. There are a couple of thousand to choose from. Trying to upstage the big three are a myriad of smaller, but no less capable manufacturers. These manufacturers do not offer the wide range of tools the big three put out, but they match and sometimes exceed their quality level in some segments of the market. Bosch, Hitachi, and Hilti, just to name a few, have consistently produced high quality tools over the years. The Bosch GmBh's core business is being the world's largest supplier of automotive components. Being over 100 years old the company has branches out to a number of different markets. Bosch's power tool business has been particularly successful. Their tools are well respected in Europe, by professionals and residential users alike. In the US Bosch is challenging the establishment with it's engineering and manufacturing capabilities. With better marketing and a more complete tool lineup Bosch will soon make the Big Three a foursome. With regards to quality Bosch is already there. The Japanese electronics giant Hitachi started exporting its line of power tools to America a few years ago. 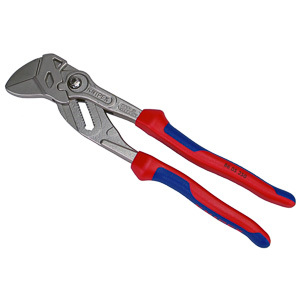 The company's tools consistently match the performance of the Big Three's products. A Hitachi green tool can be seen on a jobsite once in a while. Quality wise the tools belong there. Just like Bosch's tool lineup, Hitachi's product line is not complete. 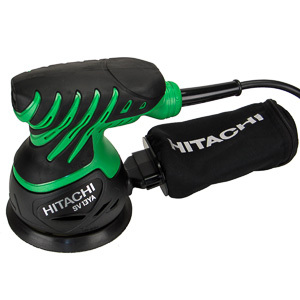 Breaking into Home Depot and Lowes has greatly increased the profile Hitachi's brand. If you want to own a quality tool that not everyone has in their garage, Hitachi might be the brand for you. Hilti, a company from Lichtenstein, is the quality leader in demolition and rotary hammers. Their iconic red tools are a common sight on jobsites. Few tools come close to what a Hilti demo hammer offers. Lately the company has started to branch out into other types of power tools. The product lineup is somewhat limited at the moment, but Hilti is continuing to produce new tools. It will be a challenge for Hilti to maintain their unwavering reputation for quality in the small power tool market where margins are thin. Hilti is the brand for users who do not want to make compromises. Competition in the power tool market is heating up. Advances in battery, motor, and control logic require constant and diligent excellence from an company that wants to succeed in the market. The time between products will become shorter, rather than longer. We'll lose a few manufacturers along the way, but the survives will be stronger than ever. 2013 will the year of the mass introduction of the brushless motor. All new tools will feature this motor until, eventually, the entire product line will use it. Beyond that we will see the creation of entirely new kinds of tools. Advances in camera and electric circuit technology will change the way we use tools. Remote cameras, for example, did not exist just a few years ago. Over the next decade we will see CNC come to power tools. What used to be a manual process will become a digital, automated one. The power tool market is healthy and vibrant. The Big Three push each other to ever increasing heights in quality and durability. A large and diverse field of challengers is well positioned to disrupt the market with new innovations. At the moment most tools bought from any of the leading manufacturers will offer good quality and performance for what you pay for it. You can spend your money without having to worry. The winners of this situation are we, the consumers. Power tools are a hot market where innovation is necessary to survive. We will see many new and exciting tools on Hingmy in 2013. The market guarantees it, and we demand it.